Aqua Hot Tubs supply top quality Hot Tubs for commercial use. 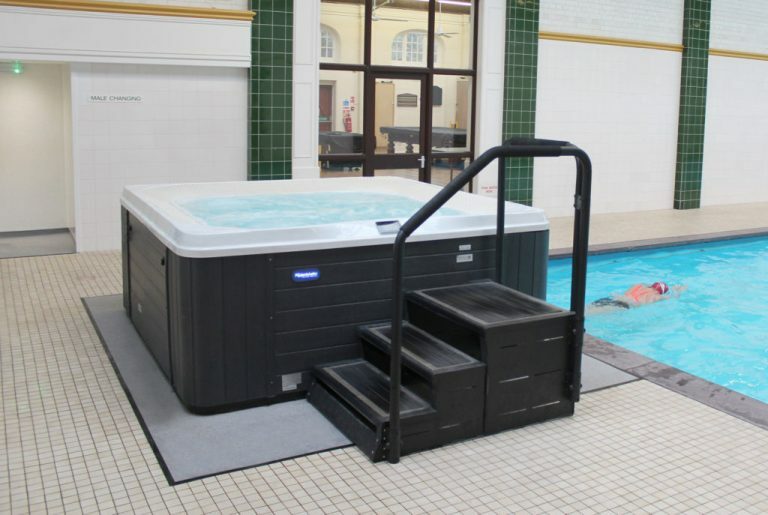 The Aqua Tubs 100 is designed for Hotels and Gyms while the Wellis Holiday Let Spa is perfect for the Holiday market. Alternatively, choose a Swim Spa or create your own bespoke sunken mosaic spa. Select below to see all the options to choose the perfect Hot Tub for your clients.